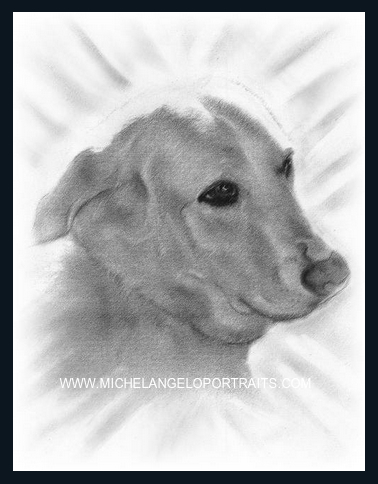 Michel Angelo Portrait Drawings (www.michelangeloportraits.com), specializes in hand-drawn portraits and portrait drawings done in pastel from a photo or photograph or other images. 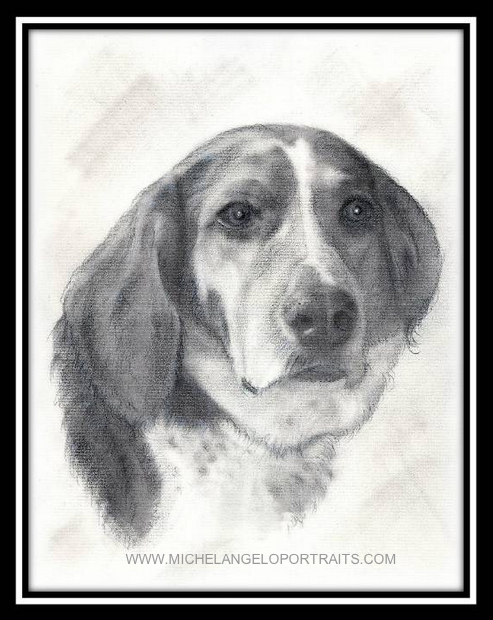 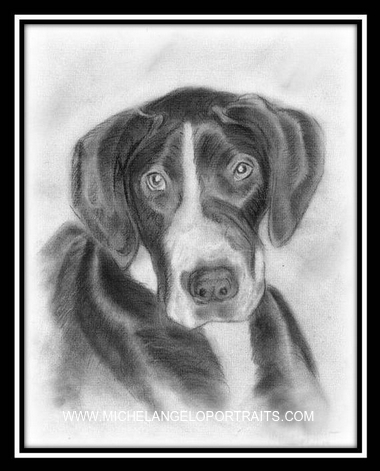 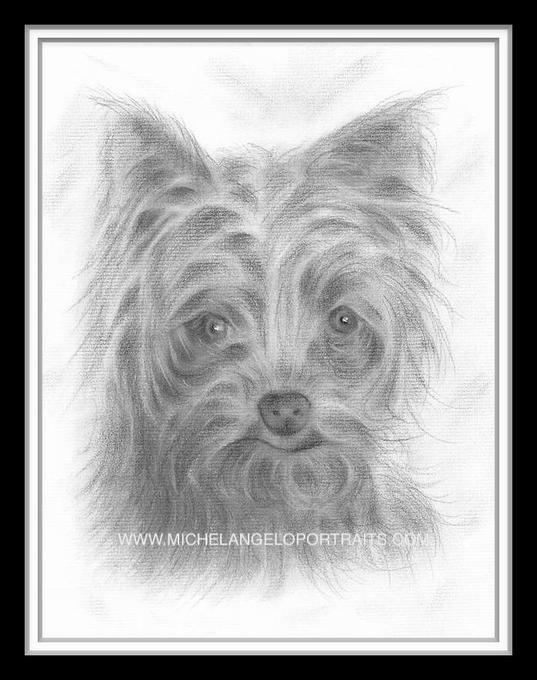 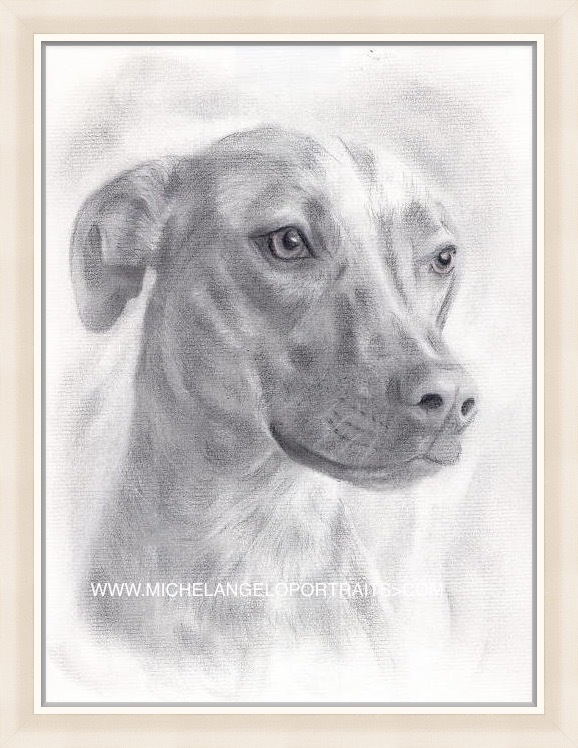 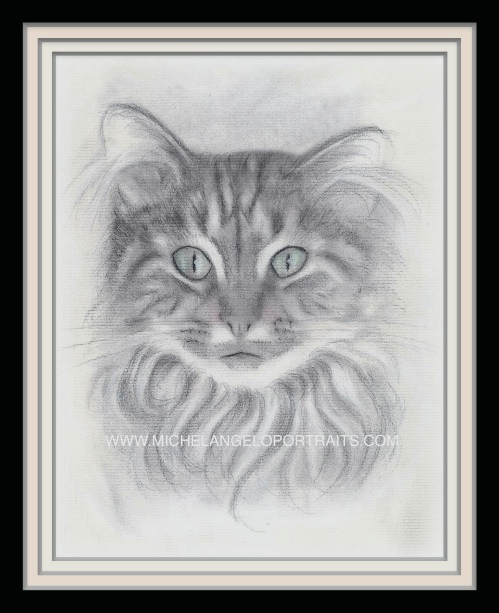 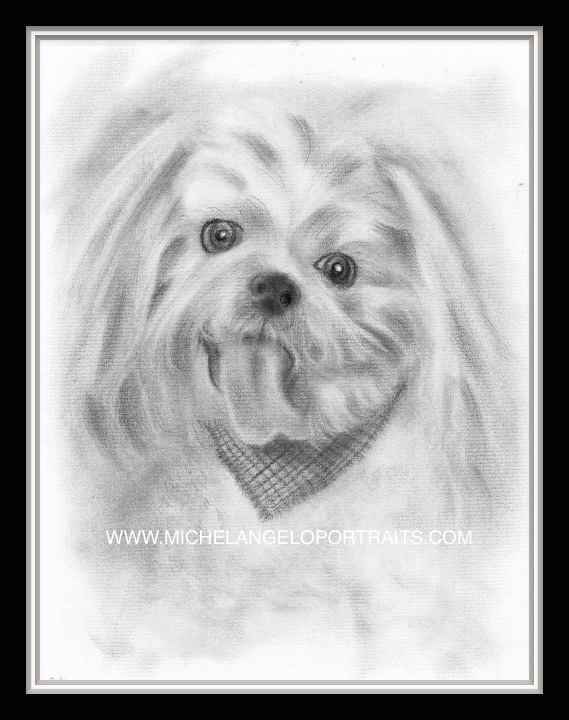 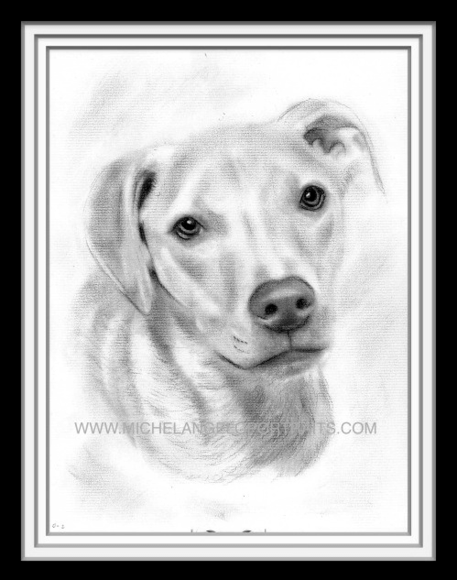 www.michelangeloportraits.com renders realistic drawings for special occasions as gifts for loved ones and friends. 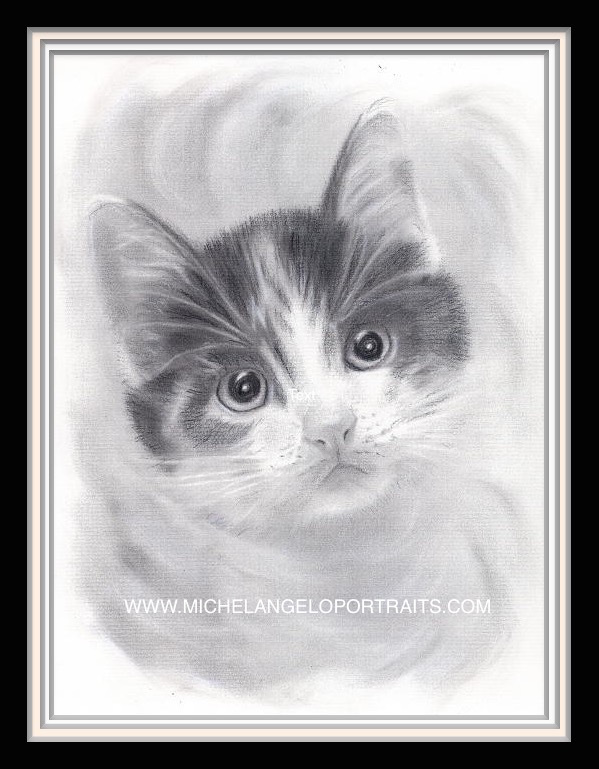 There is no need to purchase your portrait drawings from anywhere else, including http://www.art.com/; http://www.gallerydirect.com; http://www.greatbigcanvas.com; http://www.ugallery.com; http://www.artspace.com; http://www.brainpickings.org; http://www.artoftheprint.com; http://www.artstar.com; http://www.circuitgallery.com; https://exhibitiona.com. 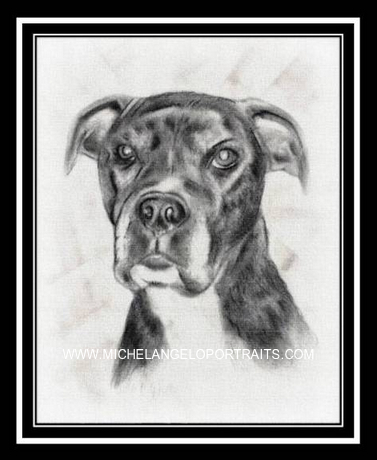 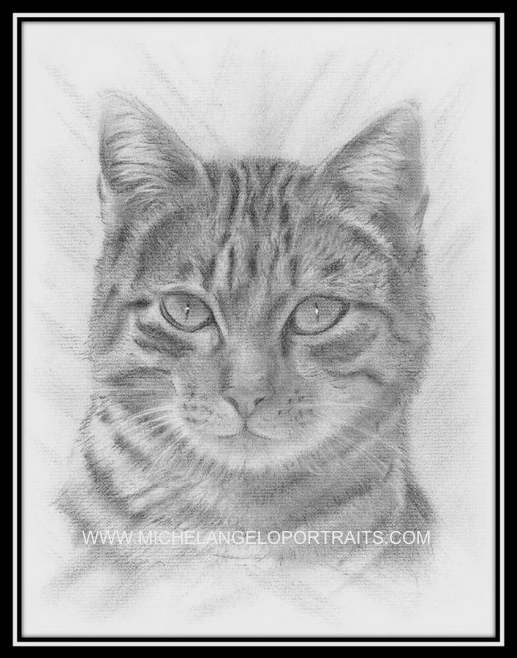 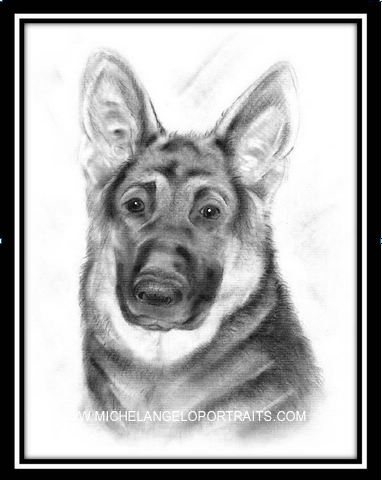 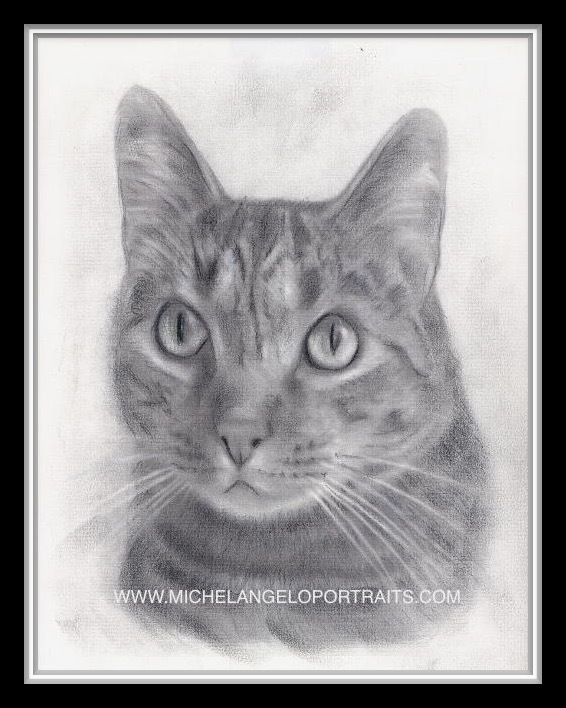 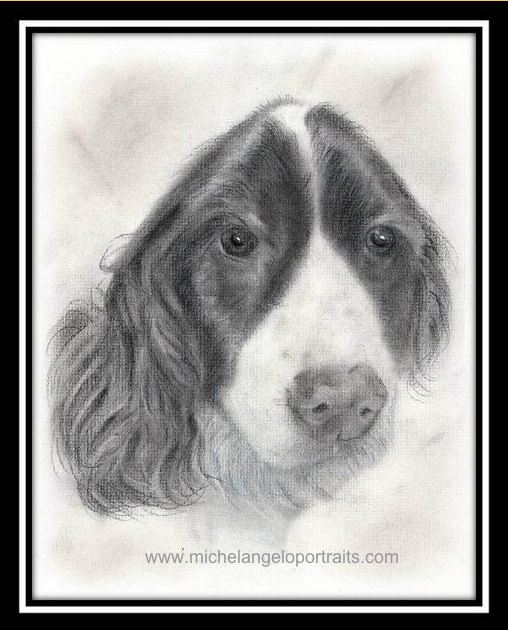 Michel Angelo Portrait Drawings’ services are of the highest quality or you won’t pay. 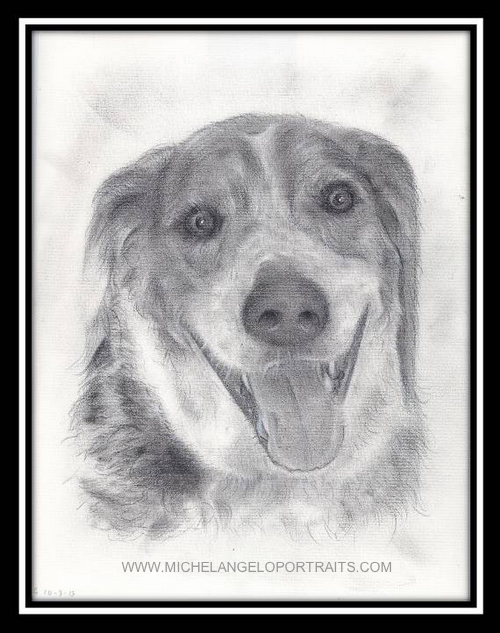 Your pets are a cherished family member. 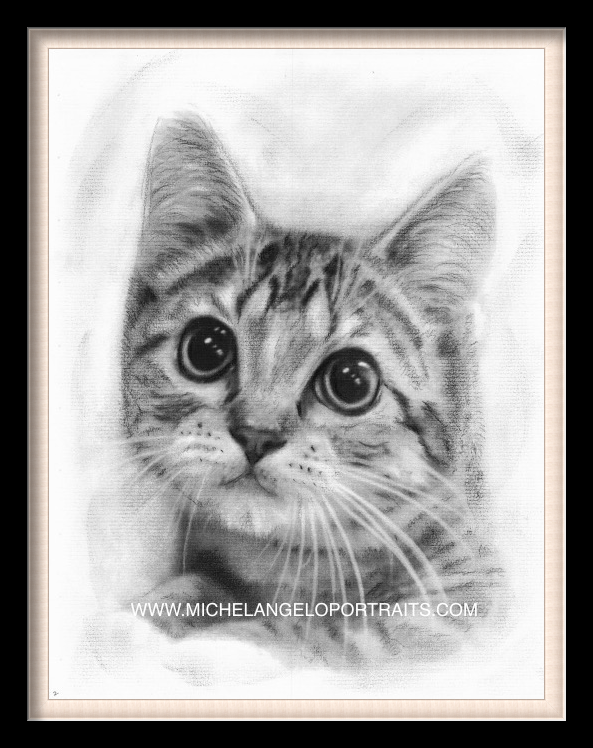 For many of us they are like our children! 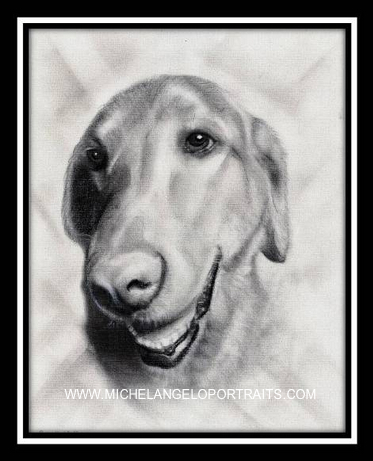 They deserve to be remembered forever with a portrait of their own.